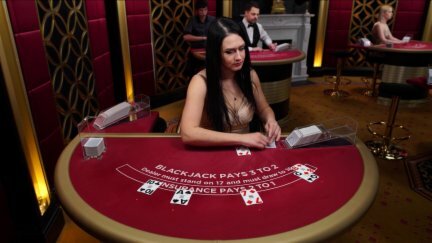 Launched in 2017, Yeti Casino has established itself as the newcomer to look out for. 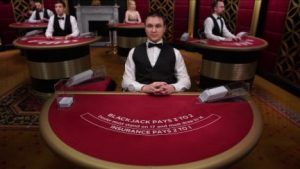 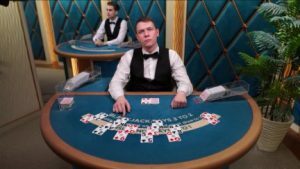 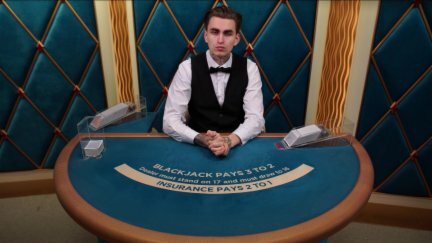 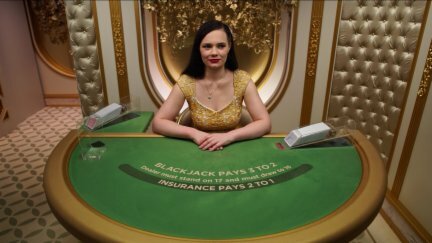 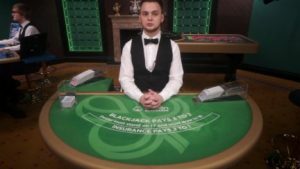 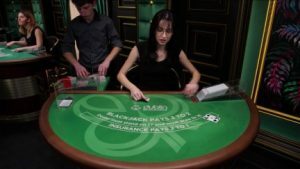 In an industry filled with unfair casinos, Yeti Casino comes out swinging with two reputable licenses (Malta Gaming Authority and UK Gaming Commission) to ensure its customers that they are in a safe and fair environment. 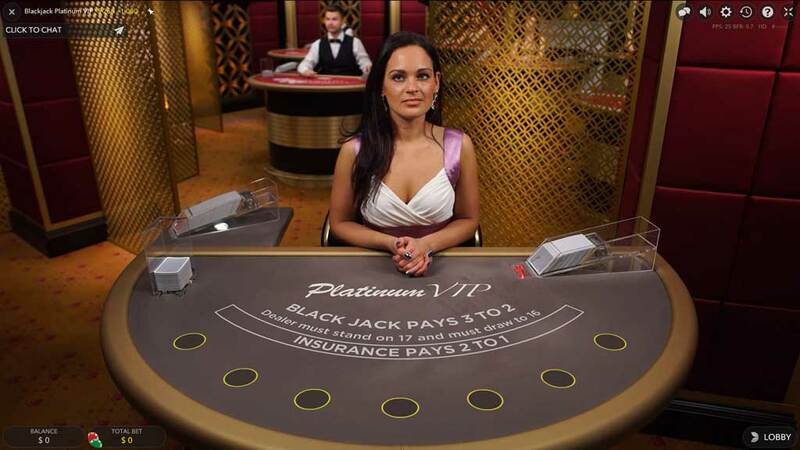 Their multilingual support is around the clock, ensuring players that they are available 24/7 for any problems. Yeti Casino is powered by Microgaming, Net Entertainment and Evolution Gaming software which allows them to provide a very diverse gaming catalogue. 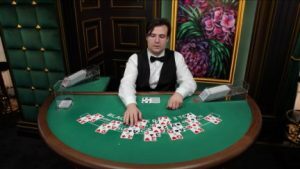 The site itself is also very user friendly and loads perfectly on tablets and mobile through a browser without having to download any third party application. 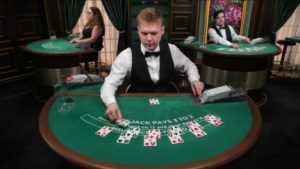 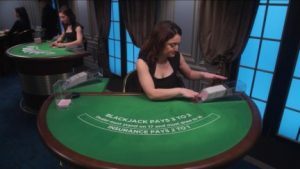 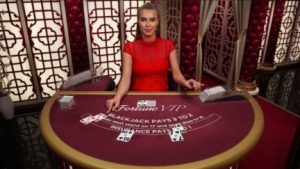 Boasting over 400+ games to choose from, you will most certainly find something that interests you whether its slots, tables games, video poker or specialty games. 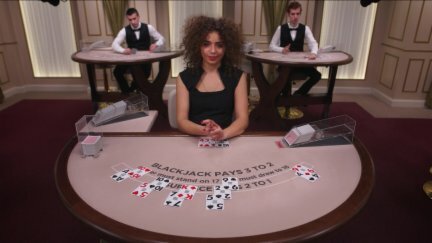 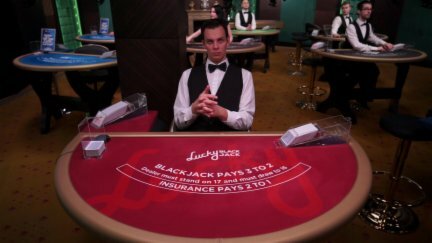 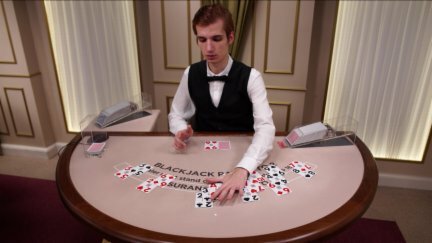 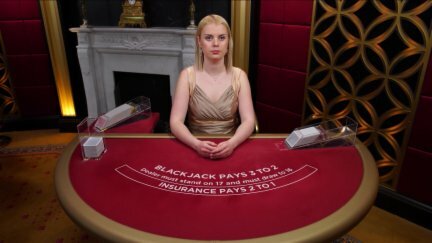 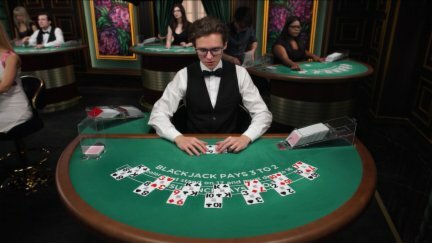 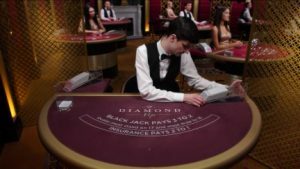 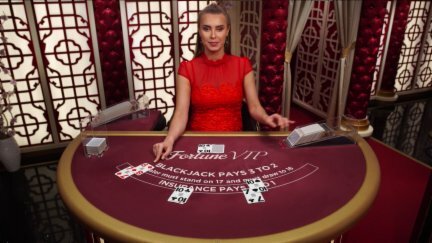 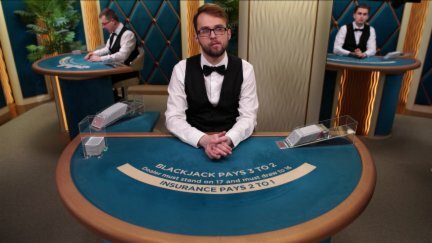 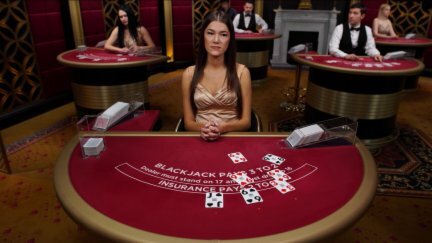 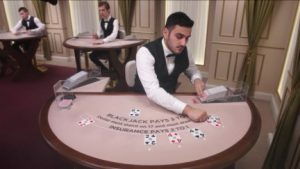 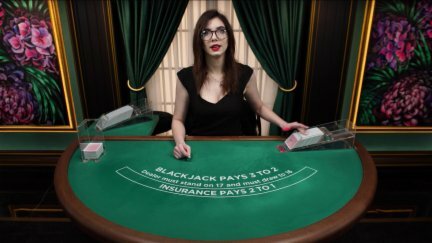 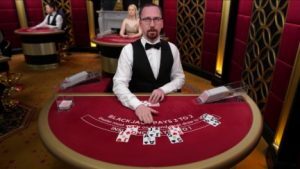 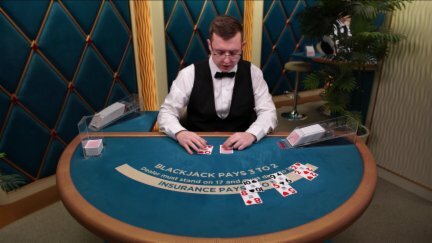 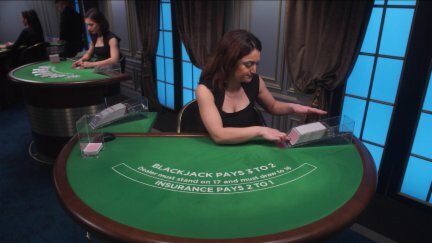 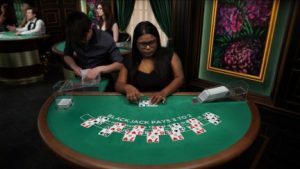 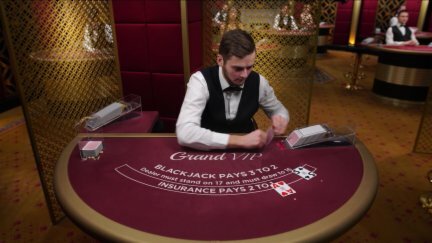 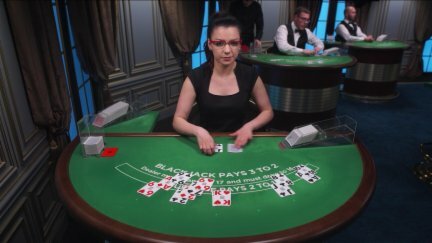 Their blackjack options are powered by Net Entertainment which can be an issue if you’re from Canada. 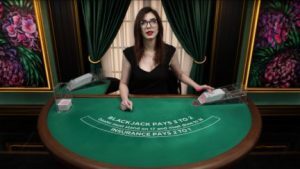 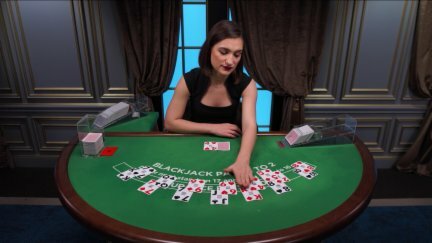 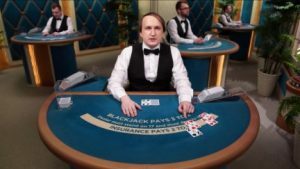 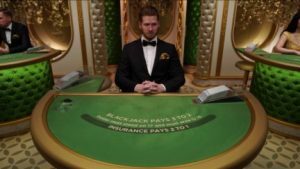 Net Entertainment no longer provides their games to Canadians so unfortunately if you were looking to play RNG blackjack then the next best option would be to play at their live blackjack tables instead (which are fantastic by the way!). 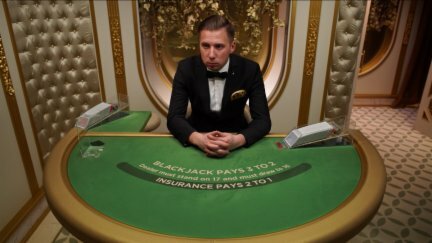 The live casino is powered by evolution gaming, my absolute favourite software when it comes to playing with live dealers. The dealers are interactive, energetic, lively and fun which just brings the entertainment to a new level. Yeti casino has done the right thing by choosing to use evolution gaming as their live dealer platform and gets a huge thumbs up from me for it. 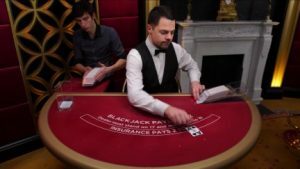 Now that you know what a fantastic selection of titles they offer, we have another good news for you. 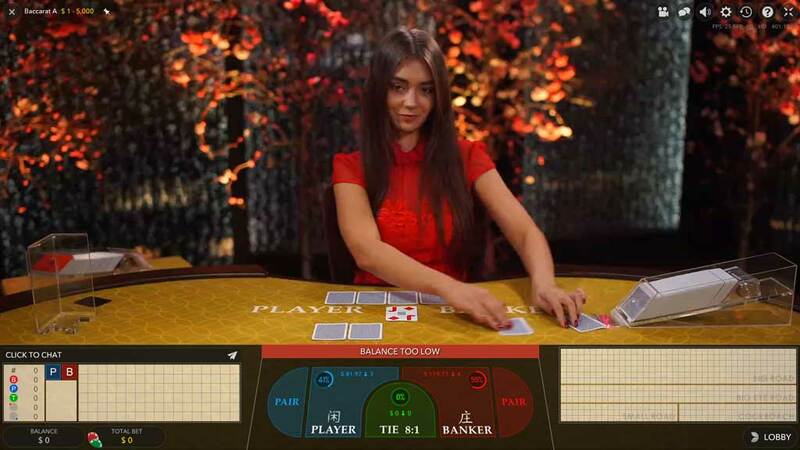 You will be able to enjoy your favorite picks on the go because they are a mobile-friendly casino. 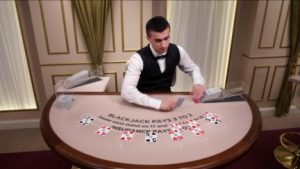 You can access them regardless of the device and OS you use, as long as there’s a reliable internet connection. Yeti Casino is definitely one to look out for as they have really paid attention to the small details of providing an entertaining and safe/secure platform for its visitors. 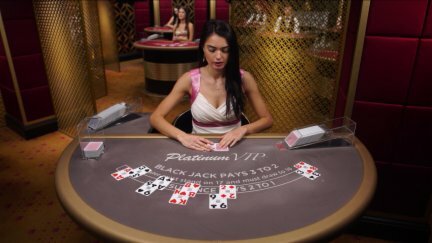 However, we would appreciate more information on Loyalty and VIP program, if there are any. We all know how important and motivating these things are for players. 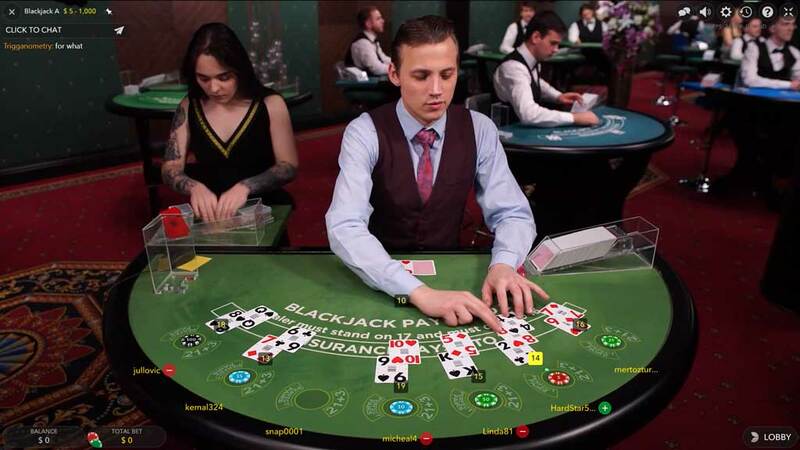 Having them would definitely make one’s choice easier when it comes to picking a casino. All in all, they do have a great potential and we hope that they will turn into a casino which is like their mascot- HUGE! The time will show how they will place among the competition.